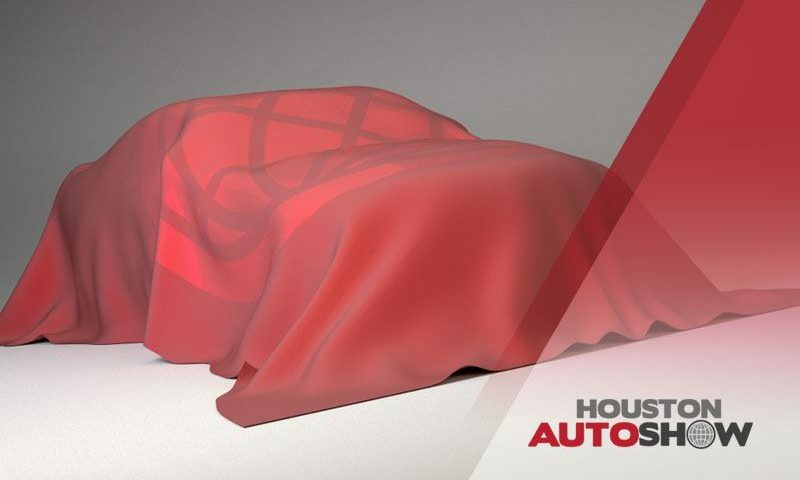 HOUSTON (Jan. 19, 2018) – For the 35th year, the Houston Auto Show will fill NRG Center with more than 700 of the latest model year imports and domestic vehicles. A handful of those vehicles will be on display in Texas for the first time. These debut vehicles are fresh off reveals from the North American International Auto Show in Detroit or being unveiled right here in Houston. Be sure to catch the 35th Houston Auto Show, presented by the Houston Chronicle, Jan. 24-28, 2018. This event truly is the only place where you can see, hear, touch, and even drive the latest cars and trucks from nearly 40 of the world’s top automakers in one location. The all-new Silverado sets the course for the next century of Chevy Trucks with the most functional bed of any full-size truck, weighs up to 450 pounds less for increased performance and offers a broad range of trims and engine/transmission combinations to help each customer find their ideal truck. MX-5 Miata commands attention on any road with its statement making design. The dark cherry soft top accompanied with the exclusive gray offers buyers an extension in color choice and its interior doesn’t fail to impress either. Exciting technology and eco-friendly meet in the all-new 2018 Nissan Leaf. The Leaf is 100% electronic with cutting-edge features such as instant acceleration and Propilot assist, which steers and brakes for the driver. The 2019 Porsche Cayenne Turbo is ready to meet any need ranging from leisure to family trips on the road. It exemplifies versatility with its sleek look and dynamic features, easily fitting five passengers. The tinted glass panels on the panoramic sunroof and sporty interior make the Panamera 4 E- Hybrid nothing short of stylish. From 0 – 60 mph in 4.4 seconds, every ride is packed with power. The 2019 Subaru Ascent presents its newest three-row family sized vehicle with capability of towing 5,000 pounds. With new Eyesight drivers assist technology, the Ascent assures safe family adventures. Along with its WiFi connectivity and USB charging stations, it enables all passengers to ride comfortably on any voyage. Also new in 2018 is a Jaguar Land Rover Drive Experience. Attendees can participate in the Smart Cone Track testing the features of the new Jaguar XE. The Smart Cone and a street drive course will be set up in front of NRG Center with a Jaguar Land Rover Lounge for guests to await the test drive experience.